The book has sold out. Thank you to all of you who purchased the book and for supporting the NYCSHS. 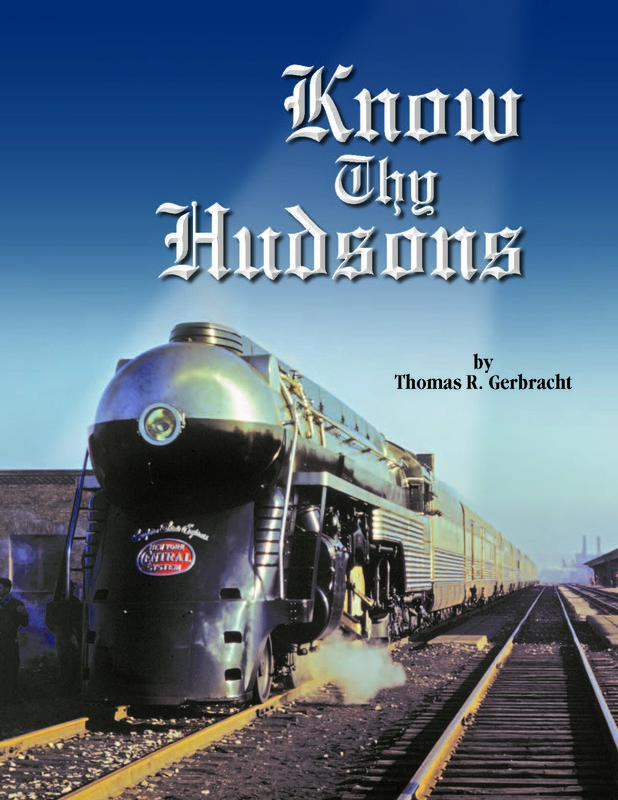 Click Here to See Some Wonderful Know Thy Hudson O-Scale Two-Rail Videos of Tom Gerbracht’s Layout.